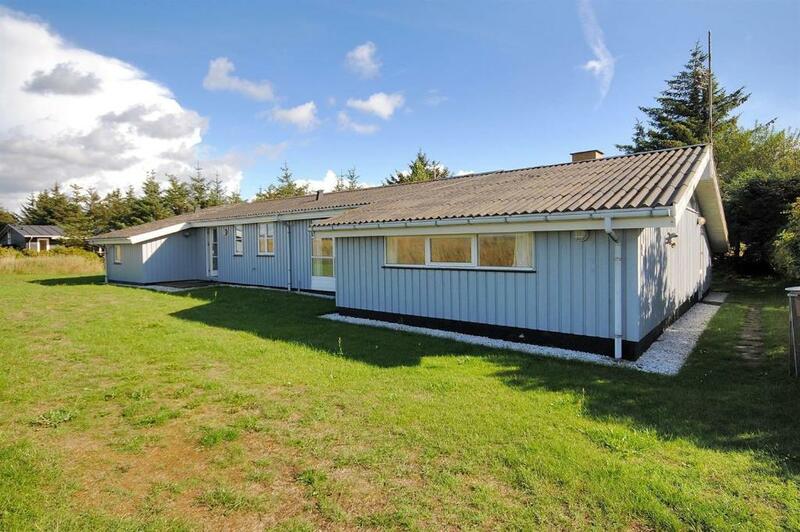 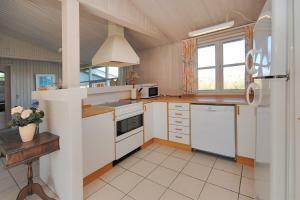 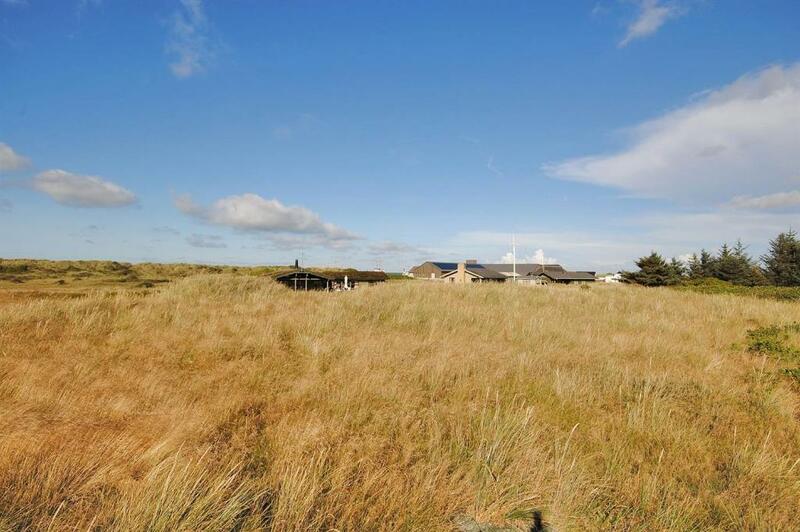 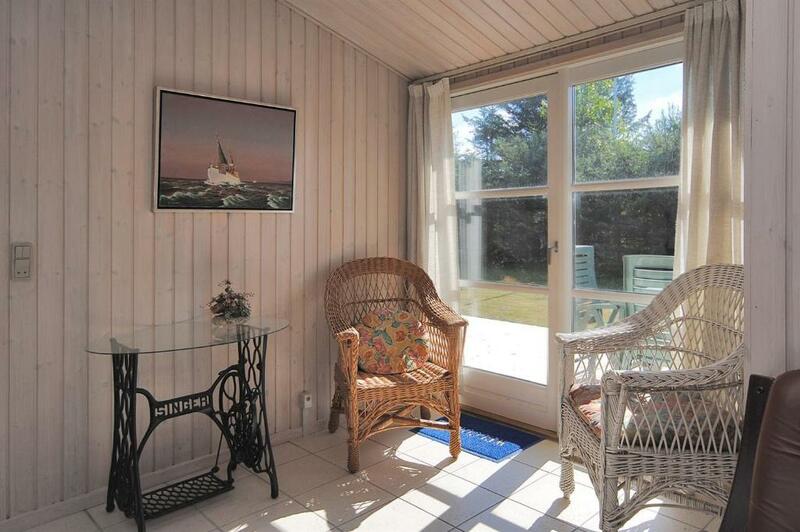 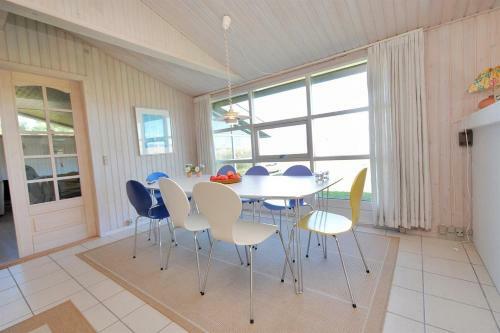 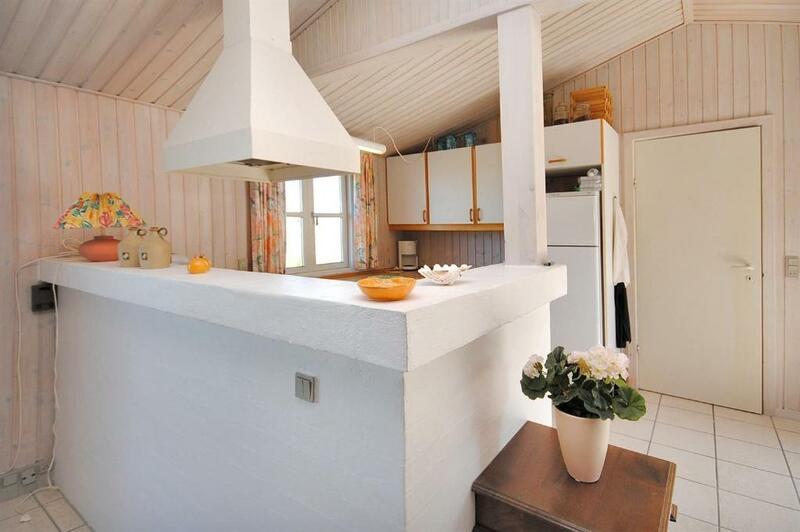 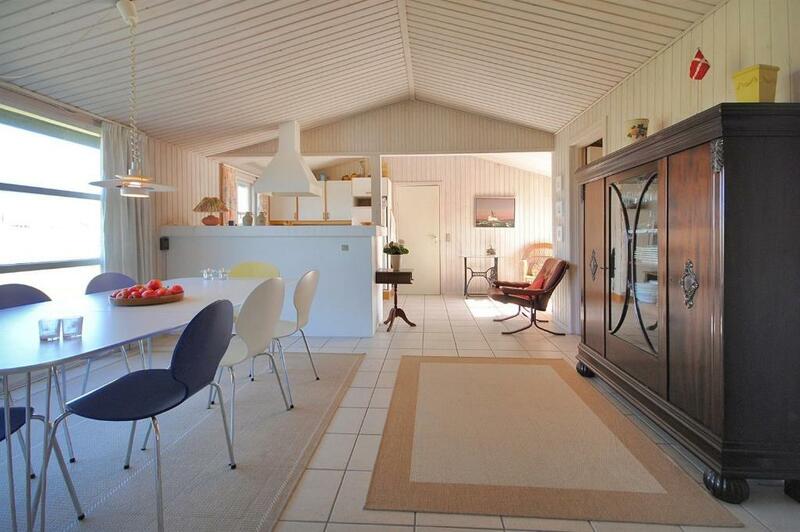 Holiday home Fjerritslev 626 with Terrace is located in Torup Strand and offers a terrace. 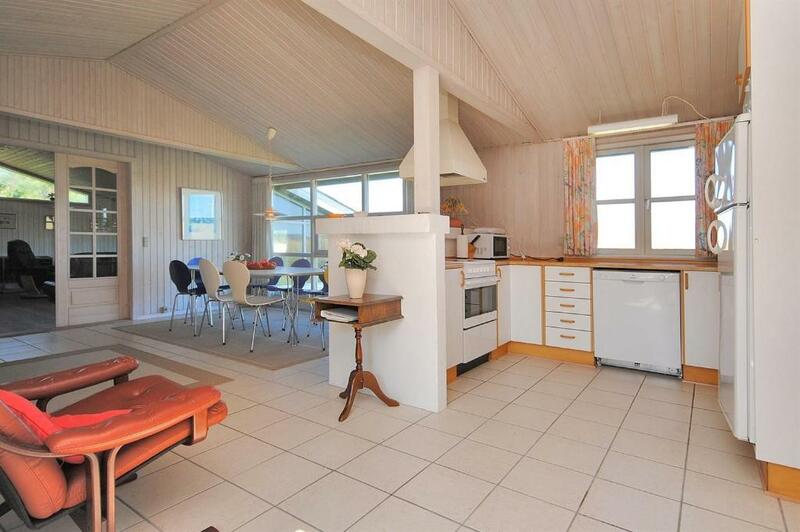 The holiday home has a TV and 5 bedrooms. The nearest airport is Aalborg Airport, 54 km from the holiday home.